NEW PRICE! WAS $259,000 NOW $248,000 ~ Quail Creek Golf Course! Best Views Of Quail Creek! Fairhope golf course home on first hole with one of best views of Quail Creek. Spacious home with large master bedroom and sitting area. 3rd bedroom is actually a separate suite with private balcony and built-in bookcases and cabinets. Huge living room and breakfast area overlooking landscaped yard and pretty trees. Split brick floors. Multiple doors lead to large shaded deck and also a split brick patio. Rec room/shop with inside or outside entry. Much to see and love! 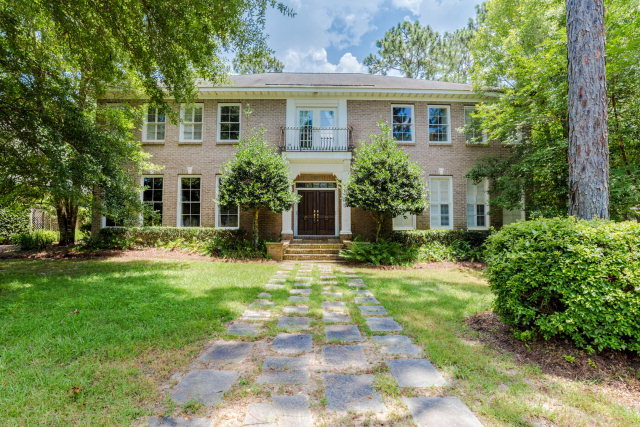 Gorgeous Home In The Woodlands Of Fairhope! WALK TO THE BAY OR ALONG THE EASTERN SHORE TRAIL & SHOPPING NEARBY. 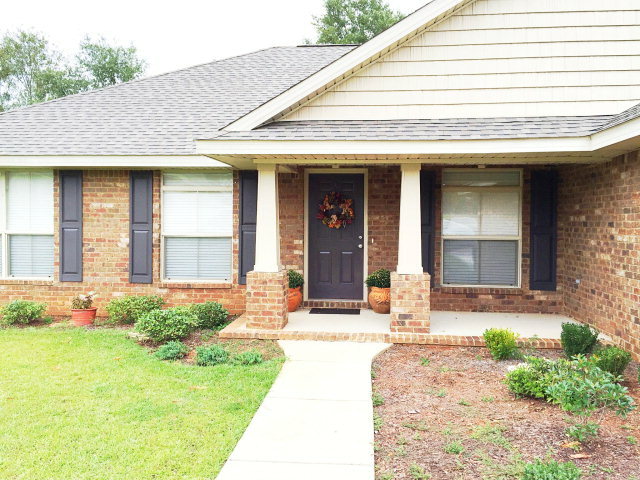 UPDATED 4BR/2BA HOME IN MONTROSE AREA ON QUIET CUL DE SAC. KITCHEN HAS FURNITURE GRADE SOFT MAPLE CUSTOM CABINETS, ITALIAN PORCELAIN BACKSPLASH, HUGE GRANITE COUNTERTOP & LARGE DRAWERS FOR PLENTY OF STORAGE. WOOD FLOORS IN THE GREAT ROOM & BEDROOMS. ALL BEDROOMS ARE UP FOR PERSONAL PRIVACY & DOWNSTAIRS LAYOUT IS GREAT FOR ENTERTAINING YOUR FRIENDS & FAMILY. BACK DECK W/VIEW OF MAJESTIC OAK TREE & FULLY FENCED BACKYARD. You are currently browsing the Fairhope Realty Group blog archives for November, 2015.